I love to read books. I have been reading ‘adult books’ (not that kind, you perverts!) 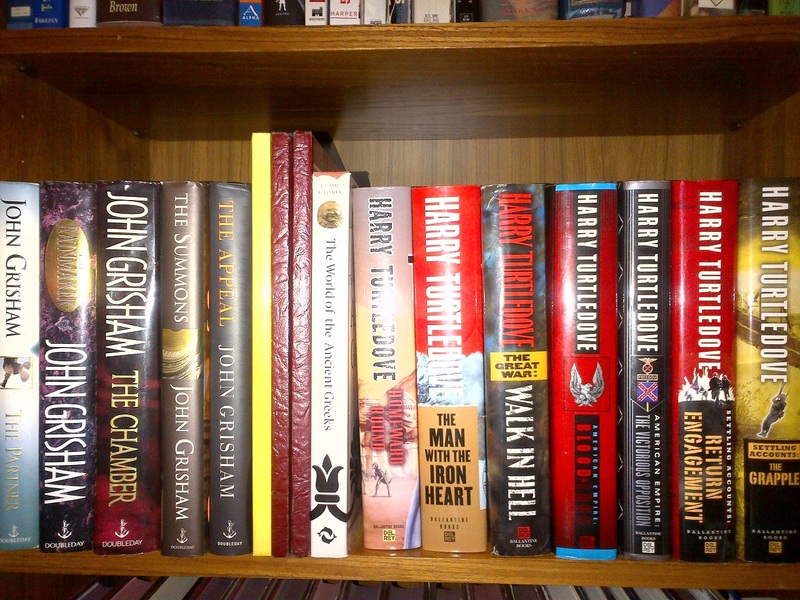 since my mom gave me “The Client” by John Grisham when I was 10. As I mentioned in a previous article, I love Harry Turtledove books so you can see them represented in the picture above. 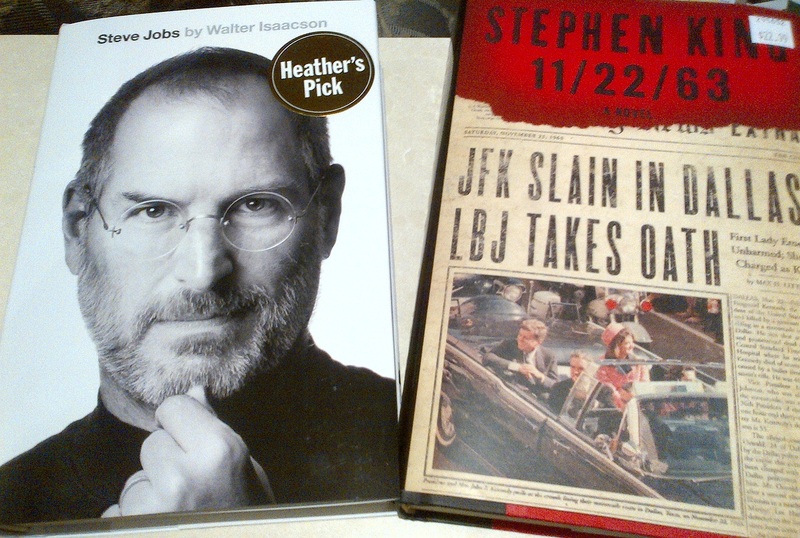 I recently picked up the Steve Jobs biography by Walter Isaacson which everyone says is fantastic and the new Stephen King book “11/22/63” which is an alternate history book about what might have happened if JFK hadn’t been killed in Dallas that fateful day in 1963 as suggested by my man Raymond Motee aka @FunkyBarrister on Twitter. I am also in the midst of reading “Poke The Box” by Seth Godin which is so far really, really good too. But it has been a long while since I have been reading more than one book at once. Heck, it has been a long time since I have actually read one physical book. Used to be I went from one book to the next and then to the next (and usually was reading more than one at once). As the years have progressed I have found myself staring at screens more often than not and rarely sitting down and reading an actual book. When I went to the Kobo Office Party I opined how much I liked the idea of the Kobo and having all your books with you at all times but at the same time I don’t know that anything can ever, in my mind, replace a physical book. There is just something about the ink and physically turning those pages that a reader just cannot replace.